Salsa. It's not just for chips. Add it to spaghetti sauce or an omelette. 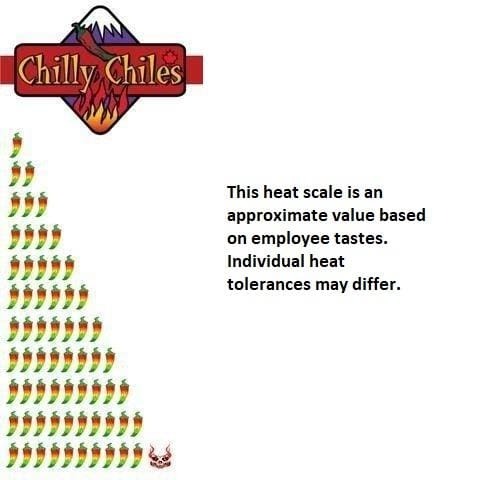 Get it at Chilly Chiles, Canada's First Fiery Food Store!